Explore the water on your own and rent Stand Up Paddleboards from our Red Paddle tent in front of Republica restaurant in St Kilda, or from the KR shop just through the courtyard. You don’t need any previous paddling experience to rent a board. We will provide you with a short introduction on land and make sure that your gear is set up right. If you want more support we recommend participating in a private or group lesson. 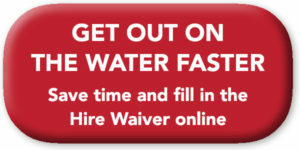 You can fill out the intended hire time on this page, however you don’t have to reserve your spot for the hire. You’re welcome to simply show up and we can get you on the water! 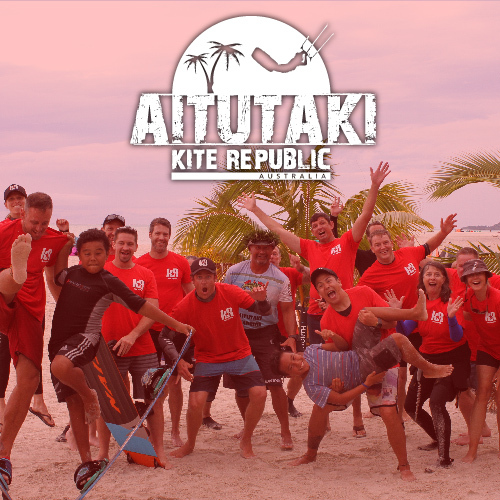 If this is your first time hiring from Kite Republic we recommend you save time by filling out the hire waiver online before you arrive. The hire form can be filled out here: https://www.kiterepublic.com.au/equipment-hire-form/ (and then mention to us that you have already filled out the waiver when you arrive in the shop). 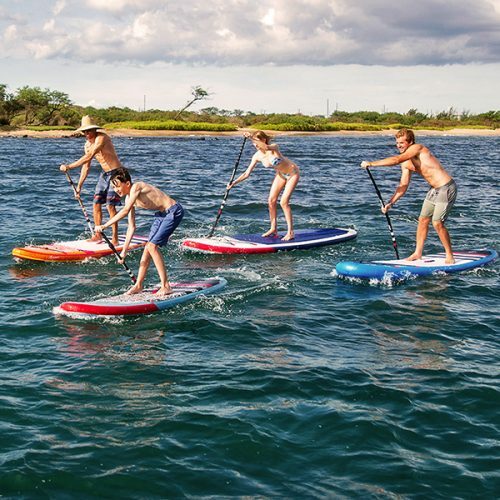 We also have a premium SUP hire fleet with rigid All-Round, Race, and Wave Stand Up Paddle boards. 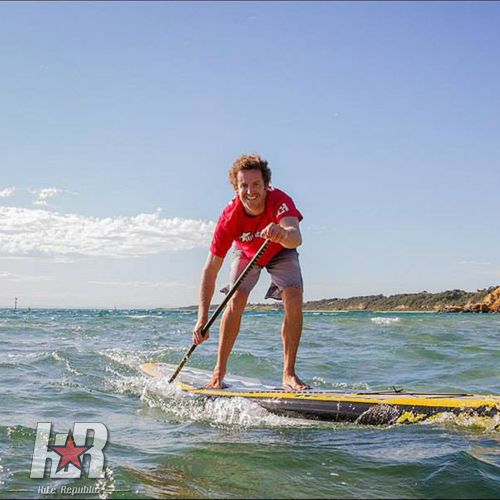 As we have limited options for the premium hire range it is best to ring the KR SUP Centre phone on 0416 960 632 and check what we have available prior to booking (rates for these boards depend on the model being hired). Check out Inflatable Boarder for other hire locations around the world.